The creator of The X-Files has revealed that he will not be returning for a new season of the show without Gillian Anderson. The X-Files returned for its eleventh season this week, after having first debuted 25 years ago. 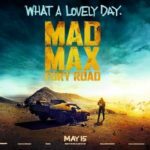 We do not know what the future will hold for the sci-fi series, however, as one of its stars, Gillian Anderson, has said that this season will be her last. 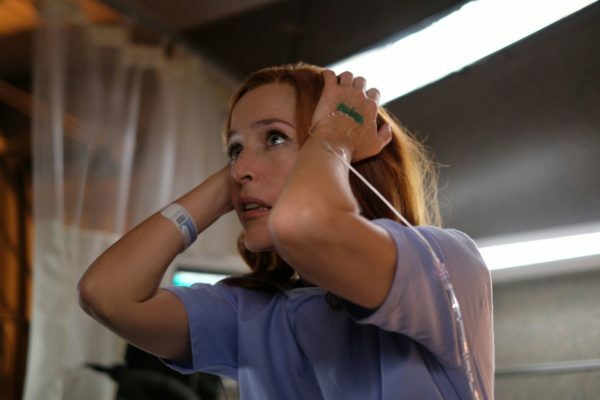 The future beyond season 11 is now even more in doubt as the show’s creator, Chris Carter, has that he would not want to be invovled with The X-Files without Anderson. The hit drama originally ran from 1993 to 2002 and was brought back to television for six episodes in 2016 before being renewed. 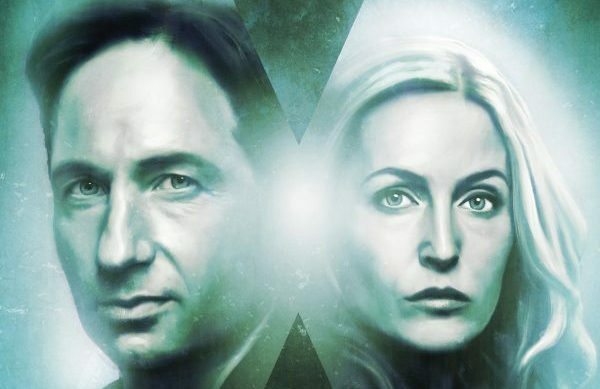 The new season of The X-Files sees the return of David Duchovny, Gillian Anderson, Mitch Pileggi, William B. Davis, Annabeth Gish, Robbie Amell and Lauren Ambrose, while new additions include Barbara Hershey and Brian Huskey.